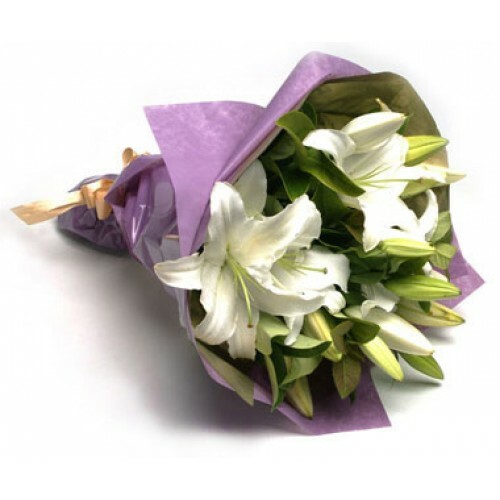 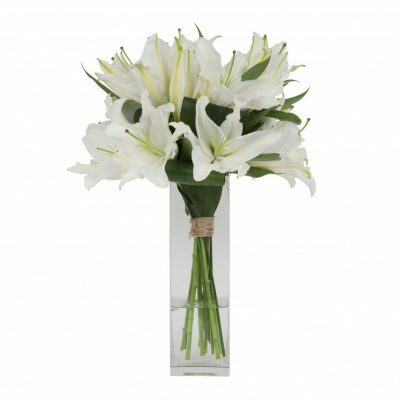 Lilies are the most romantic flowers that are exchanged worldwide amid lover to represent their passion for one another. 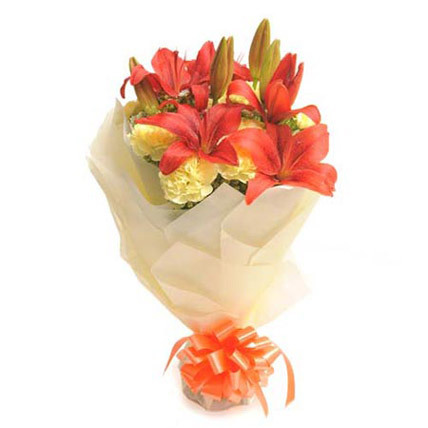 These flowers, with petals unfolded from a bulb like base, can be found in yellow, orange, white, pink and purple colors. 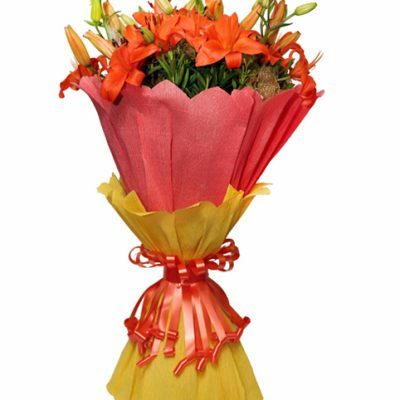 The best season to gift these flowers to someone is spring when they flower in the summers. 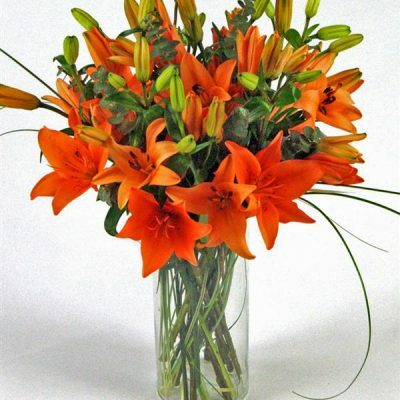 Lilies were essentially recognized for the beauty and purity they contain. 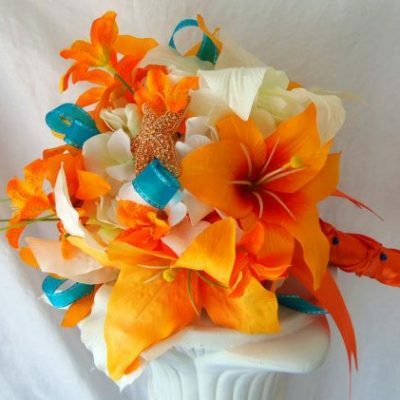 Gradually the symbolism of the flower changed with change in the color. 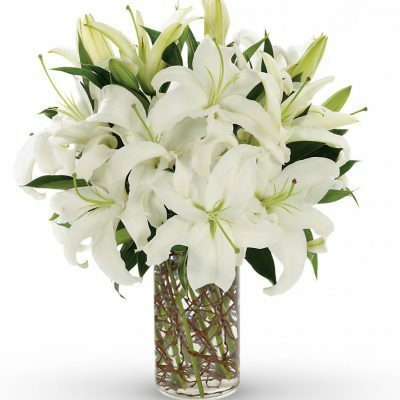 For example; white lilies represent peace due to which it is often used in funerals. 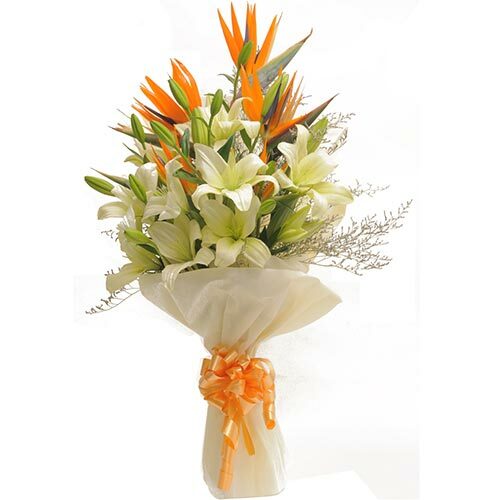 Their simplicity is the reason why people prefer to take these flowers on occasions related to spirituality. 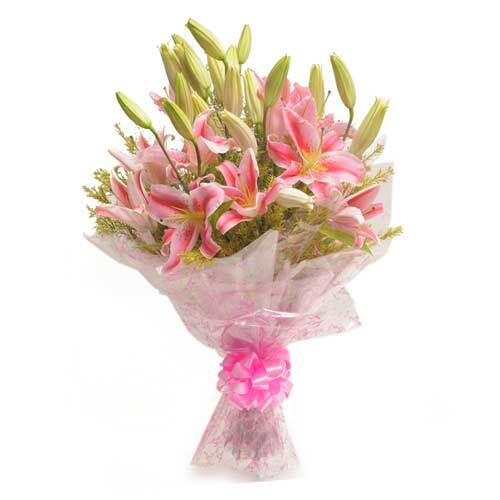 Pink Lily is among the most commonly exchanged of its species. 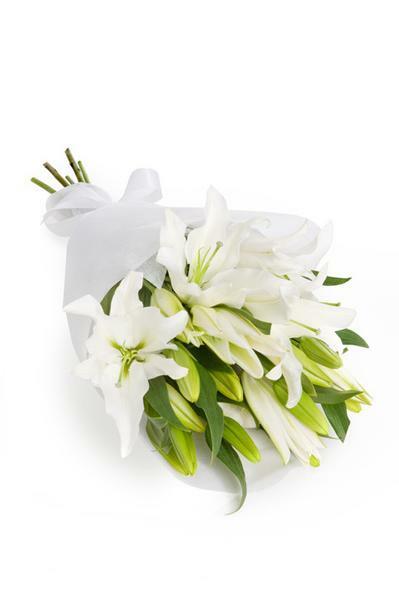 Lovers around the world celebrate romanticism by means of exchanging this flower as a symbol of their love. 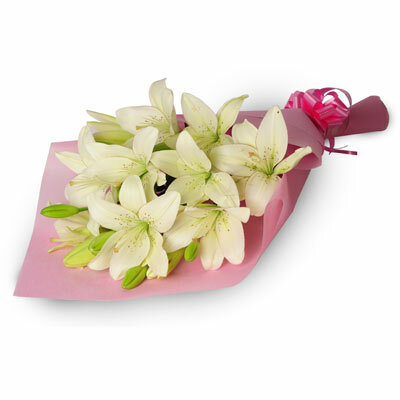 The mesmerizing fragrance of this flower makes them perfectly adorable for romantic evenings with your partner. 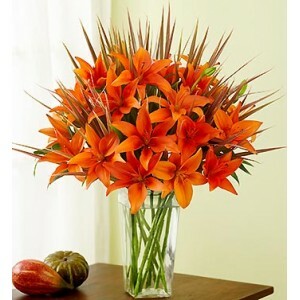 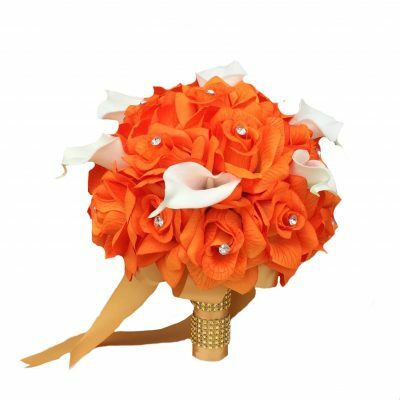 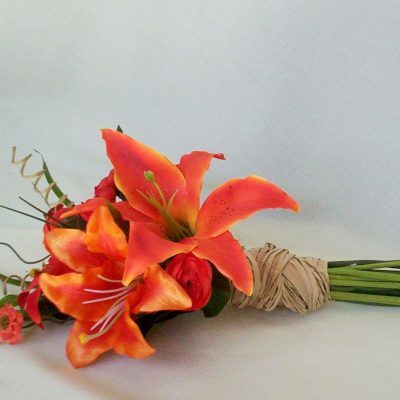 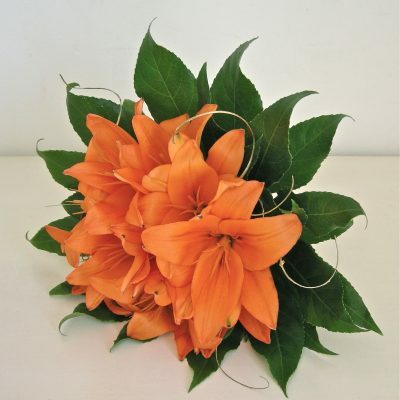 Orange lilies on the other hand signify passion. 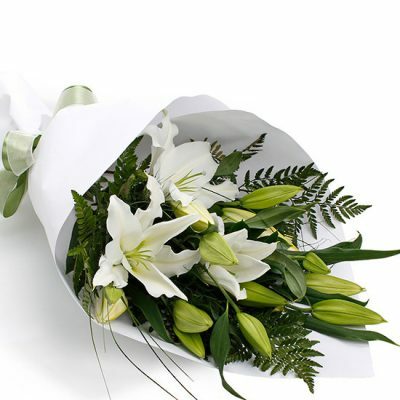 The passion could be for your work or for your beloved! 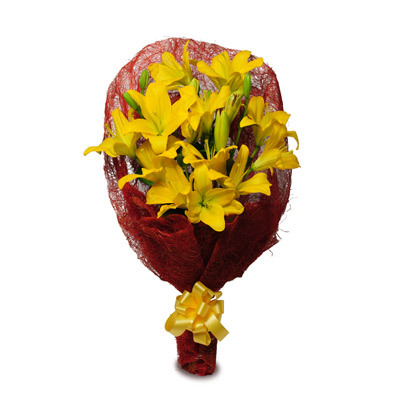 Yellow is the color of friendship and devotion which is exactly what yellow lily embodies. 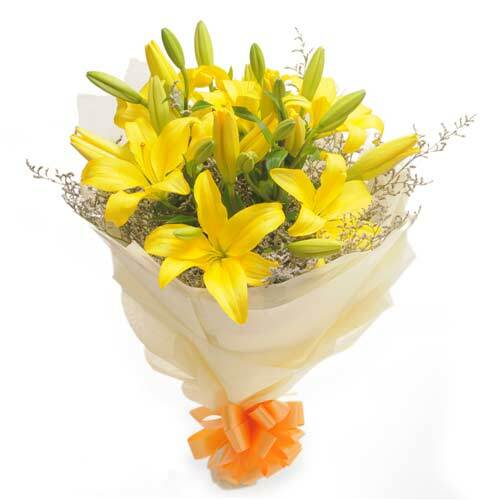 Send yellow lilies to your friends to simply thank for standing by you in your tough times. 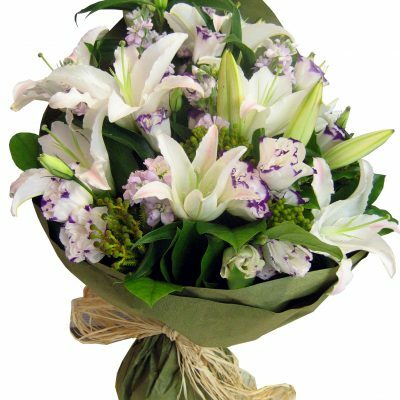 Wish A Flower is an online flower gifting portal that facilitates the delivery of fresh flowers to its customers in 350+ cities across India. 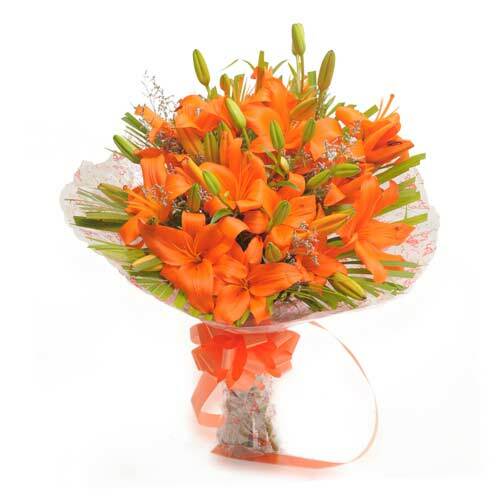 Our team is available round the clock to assist you with all order related queries and to help you track your order for midnight and same day deliveries. 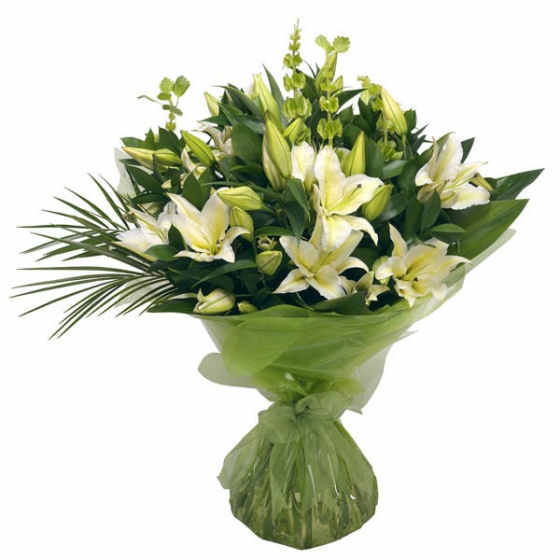 We enable our customers to send midnight delivery of our best selling flowers. 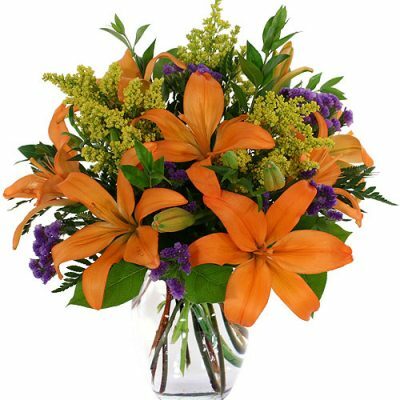 You can now order flowers online for any occasion or location from www.wishaflower.com.